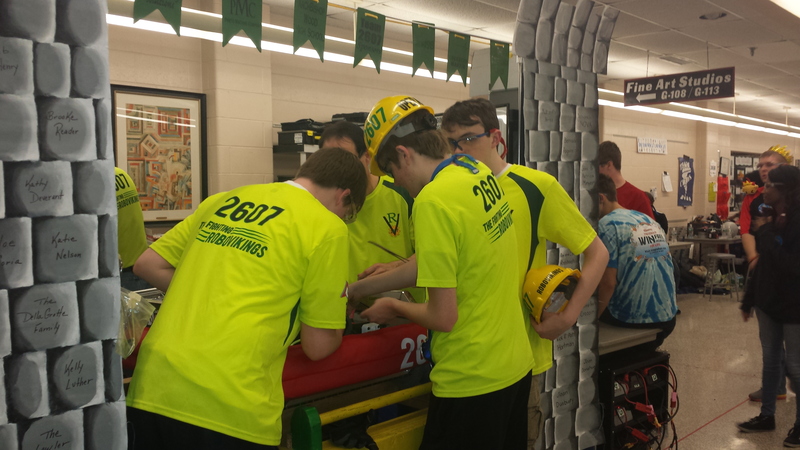 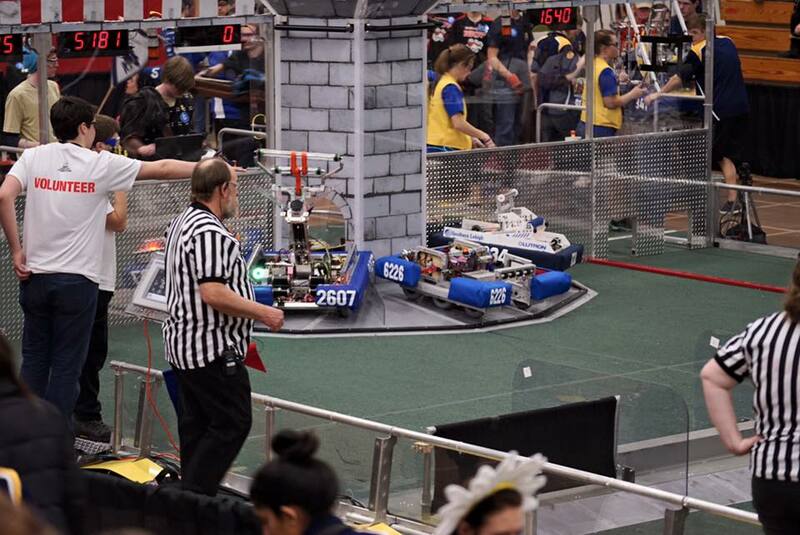 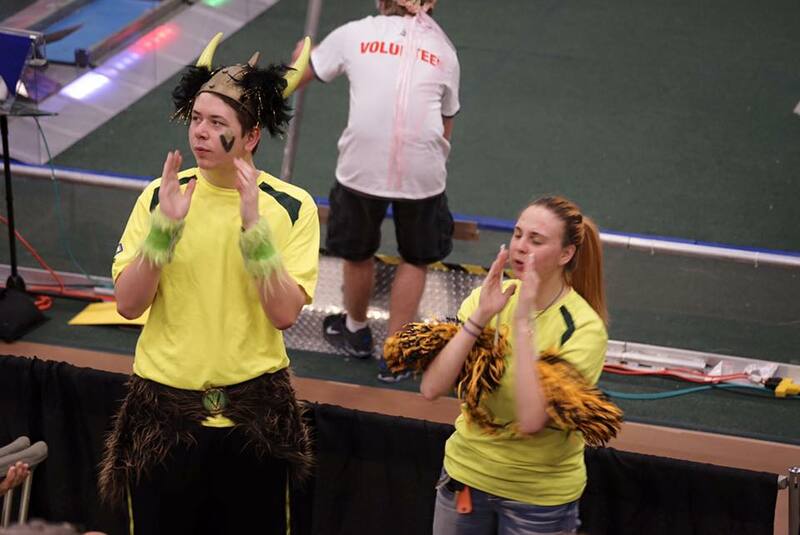 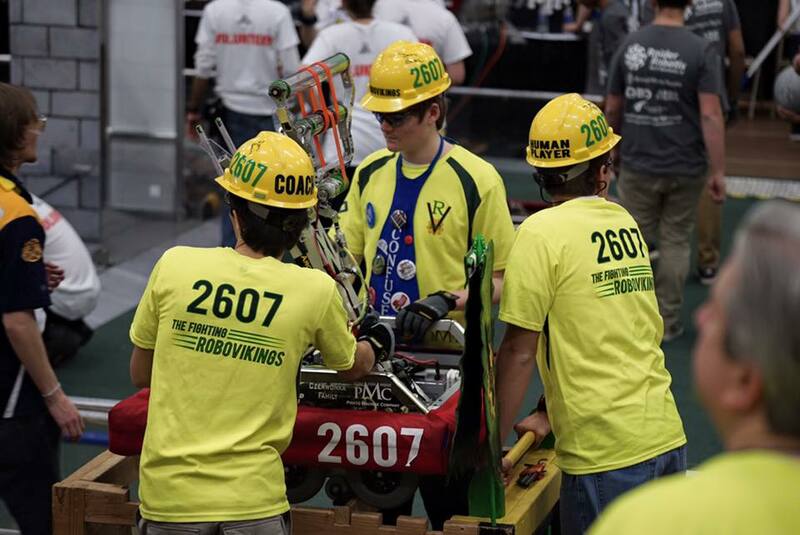 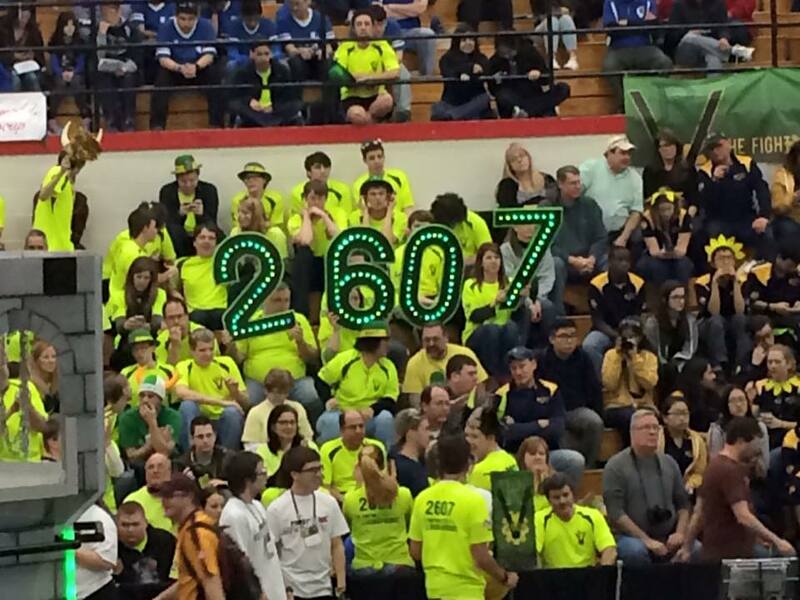 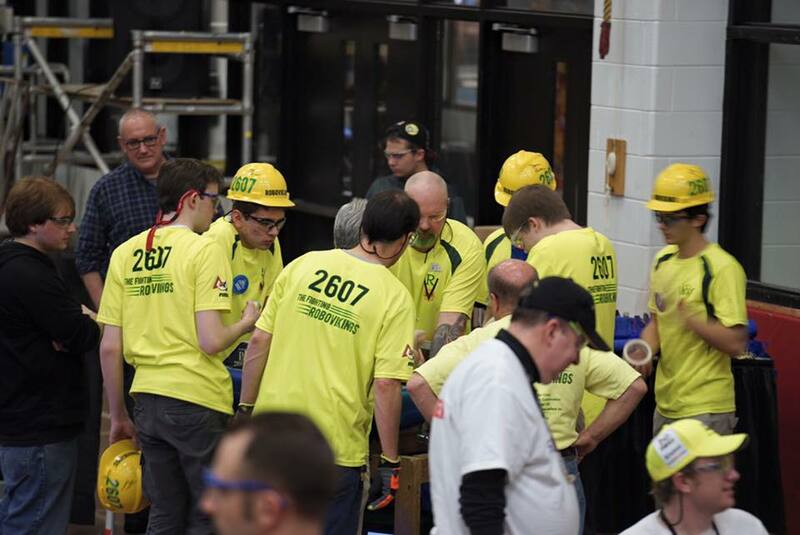 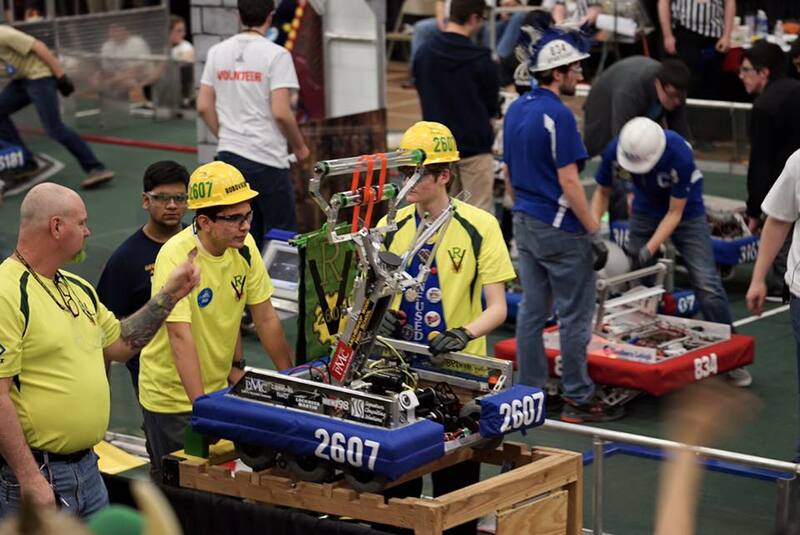 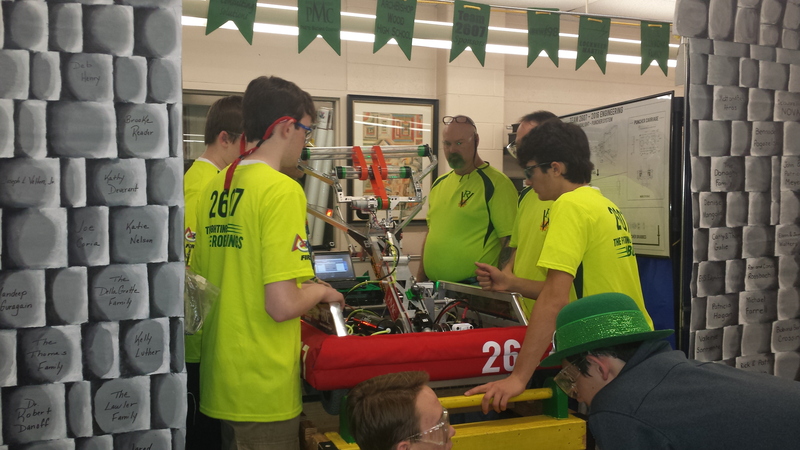 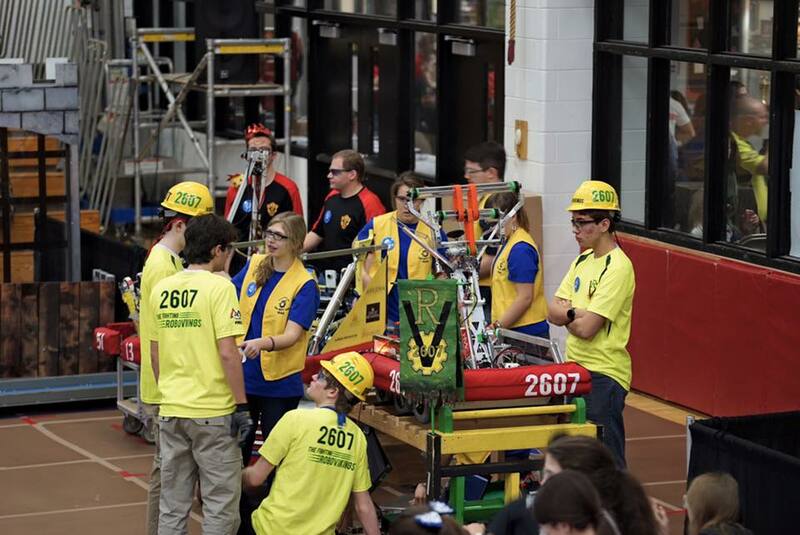 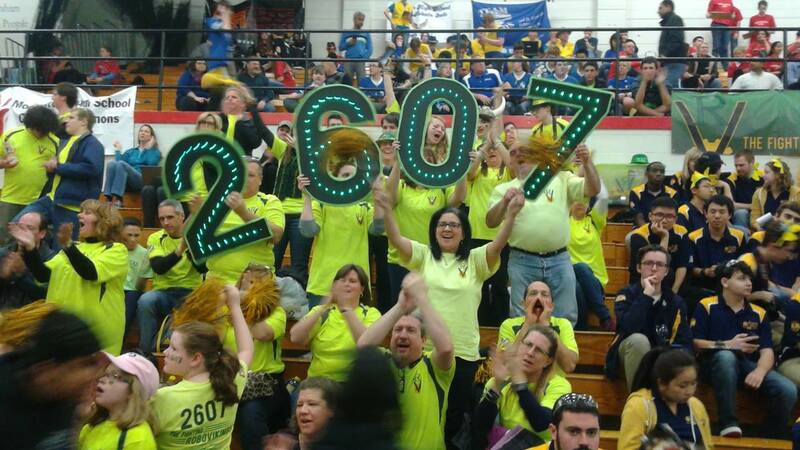 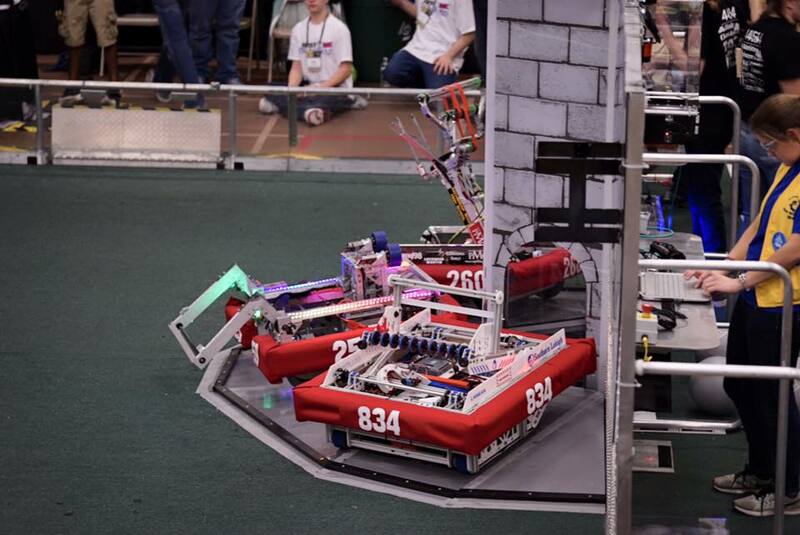 The 2016 FIRST Stronghold Competitions have begun with Team 2607 taking on its first district competition at Hatboro Horsham High School. 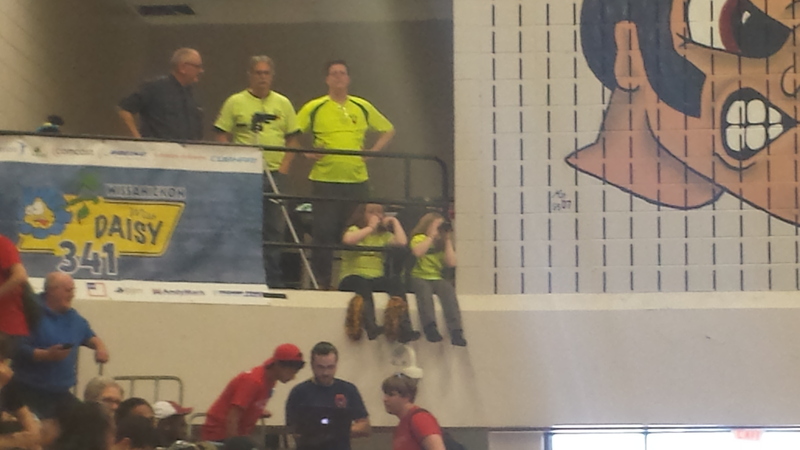 It was like Apollo 13. 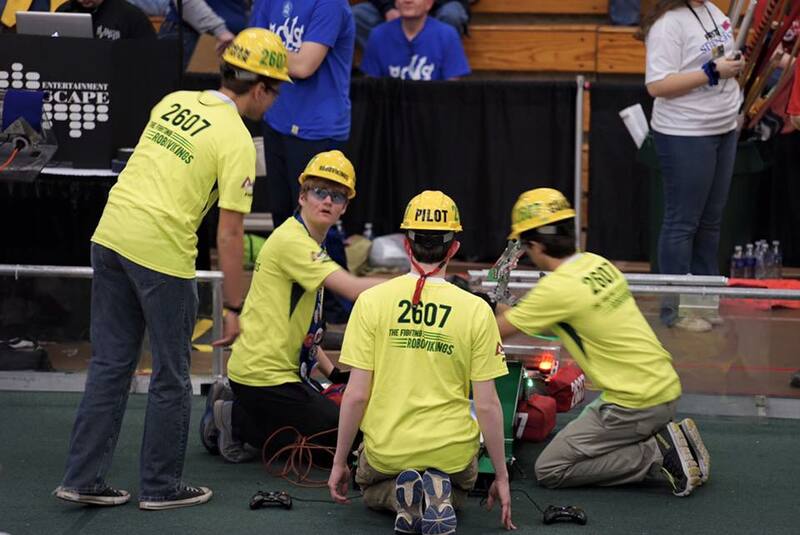 Instead of experiencing a major failure and giving up, the team embraced the challenge and turned it into one of it’s finest moments. 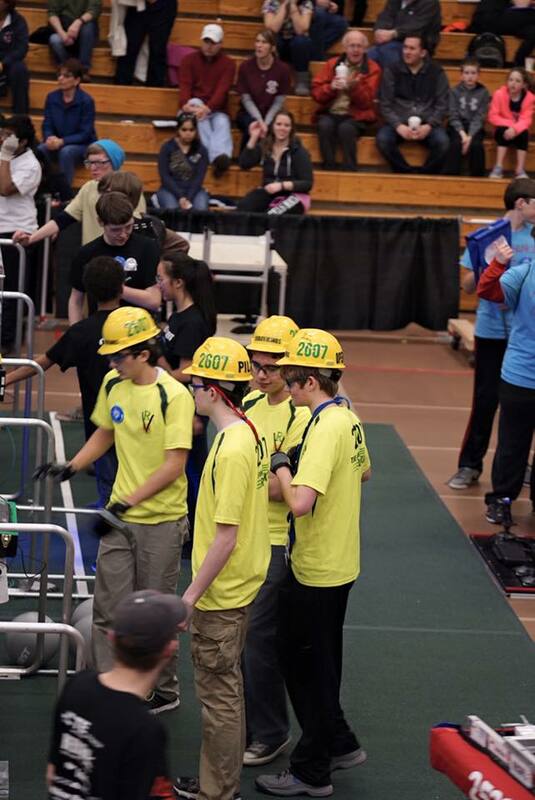 It was a true team effort! 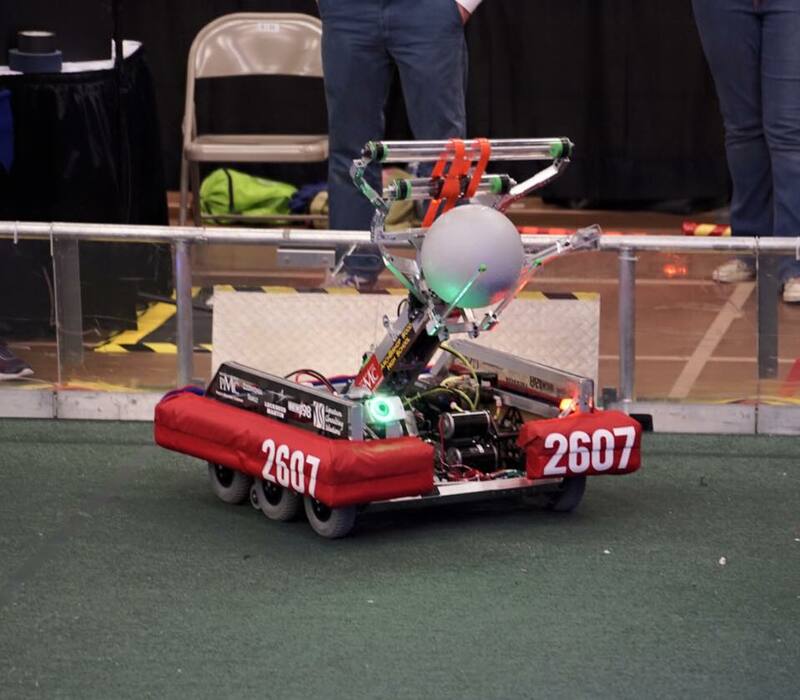 The RoboVikings fought it’s way to the finals ending the event as District Finalist and winning the Industrial Design Award Sponsored by General Motors. 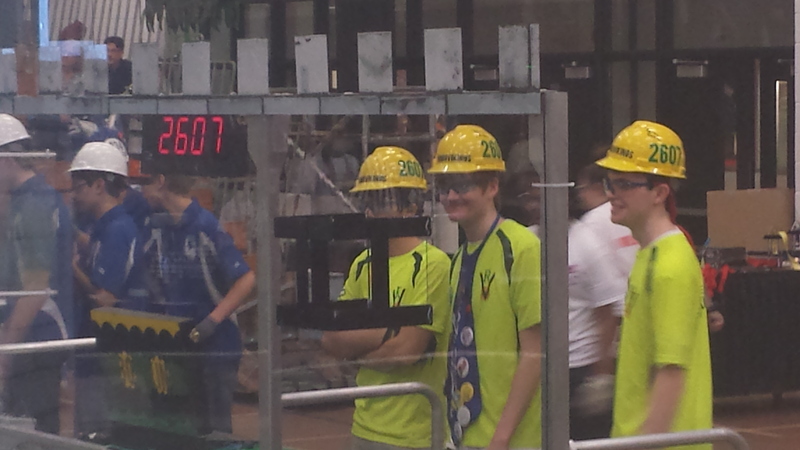 What a way to start the season! 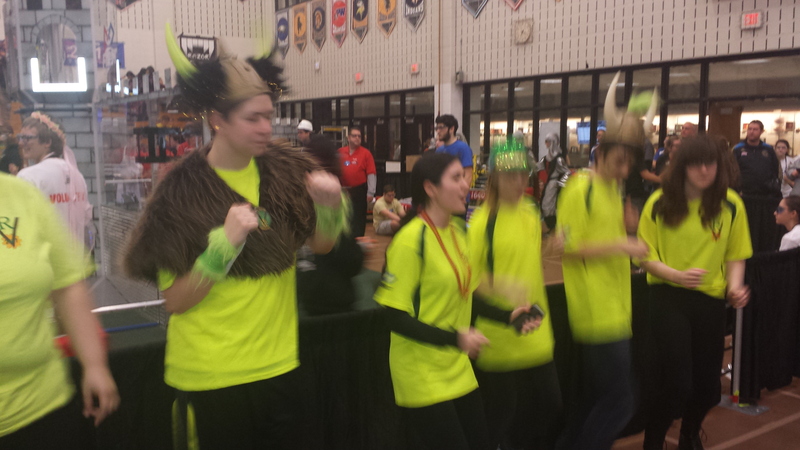 Now on to the Westtown District Competition in April!